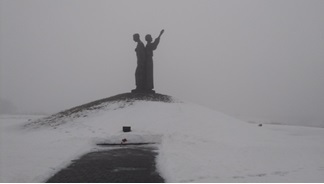 Sophia's Travel private tour of Ukraine's USSR military history. 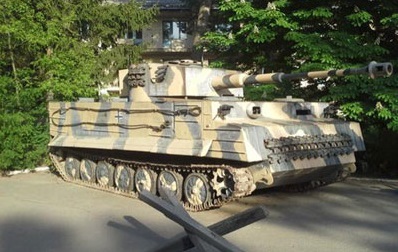 Our military background and active service experience guarantee you an amazing and comprehensive insight into both World War II and Soviet era military history. 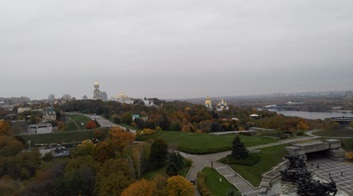 The tour is designed for those interested in Soviet military history, active militaries, veterans and their relatives. The cradle of the ancient Kyiv Rus civilization, Kiev today is the capital of Ukraine, the city with the history that spans over 1500 years. There is no older city in Ukraine, Russia, Belarus. There is the same topography as it was millennia ago. The history of Kyiv has been very much entwined with military history of Eastern Europe. From medieval time, through a number of regional conflicts, Napoleon war and two World Wars and until Cold War Kyiv has always suffered from military defeats, but not all the time received benefits from victories like when Ukraine was a part of the USSR. 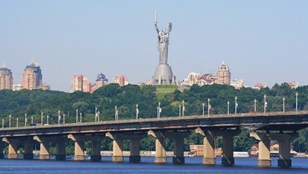 09:00 – 17:00 City tour Kiev. 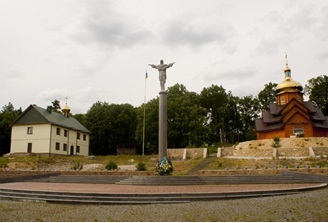 We start from overview tour to get you acquainted with general history of Kyiv and Kyiv Fort founded by Russian Emperor Peter the Great in 17 century. Our next destination is World War II museum that recently got augmented with some exhibits from current Ukrainian-Russian war. We finish this day by visiting Museum of some pill-boxes survived from World War II. Today we go to the firing range where you get a chance to fire range where you can fire from Kalashnikov AK-47/74, SVD/ SKS sniper rifle, Shotgun/Assault rifle, and Handgun. 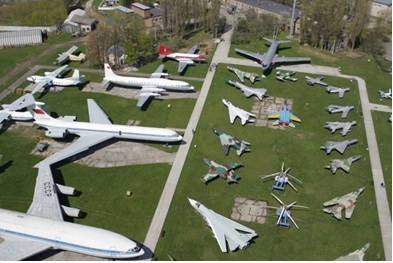 In the afternoon – Antonov State Aviation Museum. Baby Yar, that is known to humanity as the scene of one of the bloodiest crimes committed by Nazi in September 1941 will be our last destination this day. You will see the monuments created to commemorate those thousands of Jewish & Ukrainian people who perished during the Nazi occupation of Kyiv. 08:00 – 19:00 Drive to Rivne. 08:00 – 19:00 Drive to Vinnytsya. 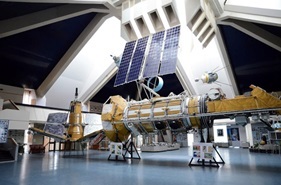 On our way we stop in Zhytomyr where the father of Soviet Space Program – talented engineer Korolev was born and lived In Zhytomyr we visit a Museum of space. Our next stop is “Werwolf” Hitler’s HQ in II World War where Germans planned and executed a number of battles in World War II. Vinnytsya city is also known as a place where HQ of 43d nuclear strategic missile army was deployed and abandoned command strategic missiles command center is our next destination. Light and music fountain show in the evening. 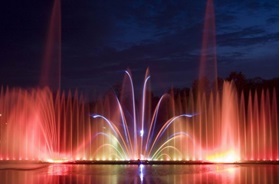 Vinnitsa light and music fountain "Roshen" is recognized as one of the most spectacular fountains in Europe. High-technology engineering and properly chosen lighting provides incredible water show. Projector, sound system, underwater lights, lasers create a spectacle of living water, the incident waves and classical music. 08:00 – 19:00 Drive to Kropyvnytsky. Drive to Pobuzske. 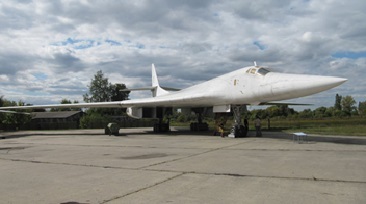 On our way we stop in Voronovitsa to visit very inch Soviet style Museum of Aviation dedicated Alexander Mozhaysky who is believed to be a father of Russian aviation. Walking tour in Sofiyivka Park – english style landscape park. 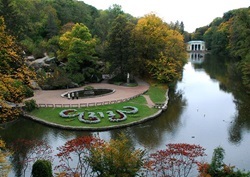 The park was founded in 1796 by Count Stanislaw Potocki, a Polish noble who rebuilt Uman after a peasant uprising. The park is named after his Greek wife Sofia. It was a gift of Stanislaw Potocki to his wife on her birthday. 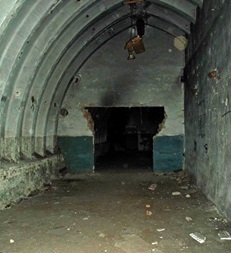 Drive to Pobuzske to visit former Soviet Strategic Missile Forces Military Base. Now it is a unique museum – the only of its kind in the world. You will get a life time opportunity to discover how real Soviet nuclear threat was. Also you will see the main types of Soviet strategic missiles. The highlight of this day is a tour to underground command & control center, where you can see the “red button” and also be briefed on missile launch procedure and duty shift routine. 09:00 – 19:00 Drive to Zaporizhya. Today we drive to the most industrial region not only in Ukraine, but also in former USSR. There are 2 stops on our tour today and both of them relates to missile production and Space program. Our first stop is in Dnipro where we visit The National Center for Aerospace Education of Youth. 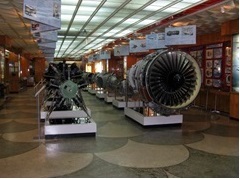 It was founded in 1996 and became a unique museum where visitors can get acquainted with rocket and space technology. 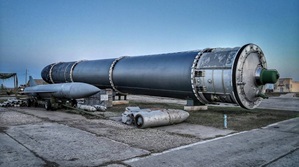 Why it was decided to open such an institution in Dnipro, it’s clear: this city is where a leading Ukrainian and CIS enterprise “Yuzhmash” manufactures satellites and rockets. Also all types Soviet and Russian strategic missiles were designed and manufactured by “Yuzhmash” in Dnipro. After Dnipro we drive to Zaporizhya to visit museum of “Motor Sich” - one of the largest engine manufacturers for airplanes and helicopters worldwide. It is also the only enterprise in Ukraine manufacturing engines for airplanes and helicopters as well as industrial gas turbine installations. 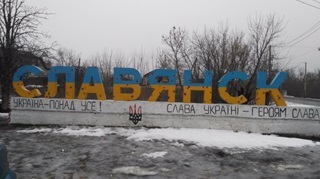 This day is completely dedicated to war-torn region of Ukraine. On our way we drive as close to the front line as possible to be safe and secure. On our drive you visit some towns and villages once occupied by Russians, so that you have a chance to see the consequences of their invasion. 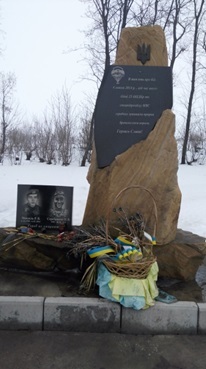 We also see some monuments dedicated to Ukrainian warriors perished defending Ukraine. 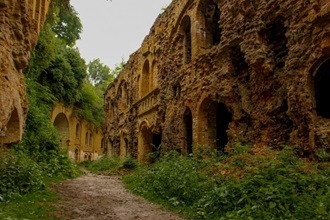 We start our day by visiting “Drobytsky Yar” in Kharkiv. 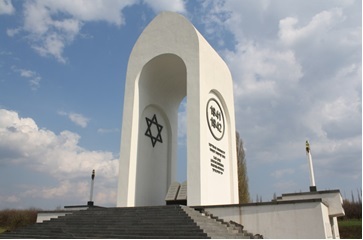 That place is known as a place of mass executions of civilians carried out by the Nazi occupation forces in 1941-1942.